On President Rodrigo Roa Duterte’s second year in office, he remains highly popular among the majority of the Filipinos says Ramon Casiple, a political analyst on Saturday. According to Casiple, the president continues to receive a “largely positive” perception from people despite criticisms from different groups, organizations, and his political opponents. Casiple added that Duterte administration’s efforts to boost the economy also attributed to his popularity. 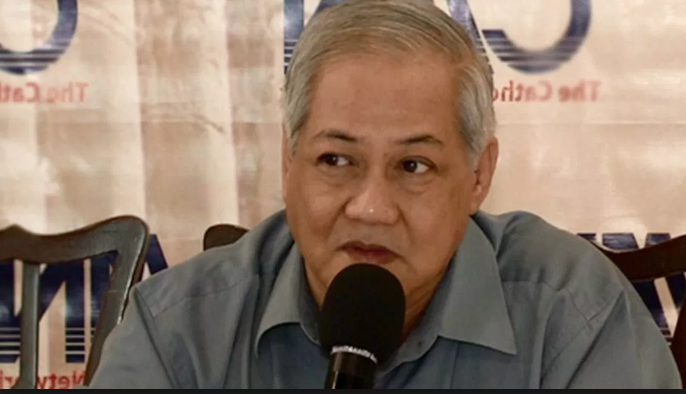 Given the president’s persistent nature, the political analyst also concluded that Duterte is expected to continue the crackdown against the illegal dr*gs until the end of his term in 2022. "You would expect na tuloy-tuloy 'yan (it will continue) 'til 2022," he said. On the other hand, Casiple noted that the president should also work on defining what ‘change’ he really wants. "Defining the change that he wants is still a problem," he added. According to the Social Weather Survey (SWS) for first quarter of 2018, majority or 78 percent of the Filipinos were satisfied with the way democracy works in the country. First quarter’s survey was only down by 2 points compared to June 2017 poll conducted. “Satisfaction with the way democracy works has been above 60% since June 2010, ranging from 64% to 86%. In contrast, it exceeded 50% in only 2 out of 31 surveys from October 1999 to June 2009” SWS stated. “The March 2018 survey also found 60% saying "democracy is always preferable to any other kind of government," compared to 19% saying "under some circumstances, an authoritarian government can be preferable to a democratic one" and 21% saying "for people like me, it does not matter whether we have a democratic or a non-democratic regime".” It added.